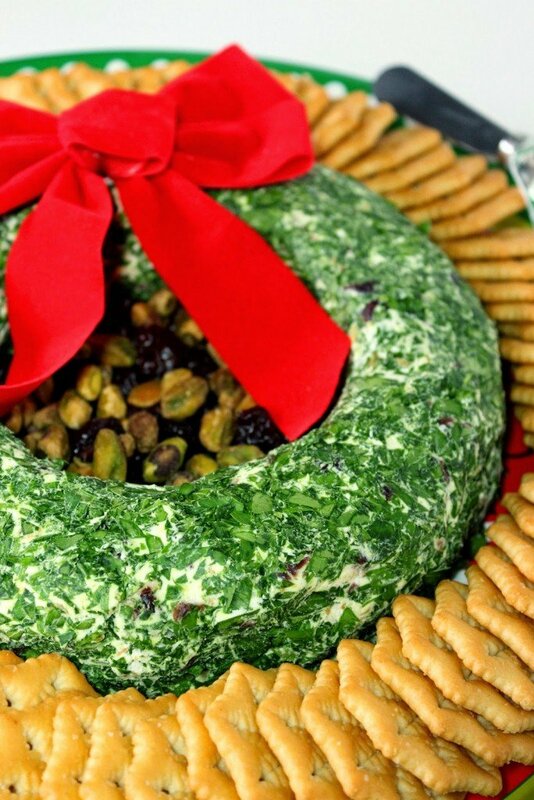 This Goat Cheese Christmas Wreath with Dried Cherries and Pistachios is as festive looking as it is delicious. I made this Goat Cheese Wreath with Dried Cherries and Pistachios to bring to the annual Christmas party that my aunt and uncle have been hosting for as long as I can remember. My aunt always puts out an incredible array of appetizers that she starts making weeks before the party. She is an amazing cook and someone who has inspired me in a big way when it comes to cooking and being creative in the kitchen. It’s only been the past few years that my aunt started asking that people contribute to the holiday appetizer spread, and I couldn’t be happier to oblige. If you’re a regular reader here, then you know by now that I like to come up with my own personal spin on recipes. For whatever reason, I can’t follow a recipe to save my life. I’m pretty sure it’s my creative spirit that always has me trying to come up recipes and ideas that have never been seen before, which is nearly impossible these days with the number of food blogs, cooking sites and foodies there are in the world. This wreath may look complicated to make but in all actuality, it’s very simple and only takes a matter of minutes to assemble, and only takes 5 ingredients. Plus, it can be made in advance, so that makes this appetizer a hostesses’ dream come true when it comes to preparing for the party. What’s that? You’re not a fan of goat cheese? No problem. Just substitute cream cheese for the goat cheese in the recipe, and you’re good to go. 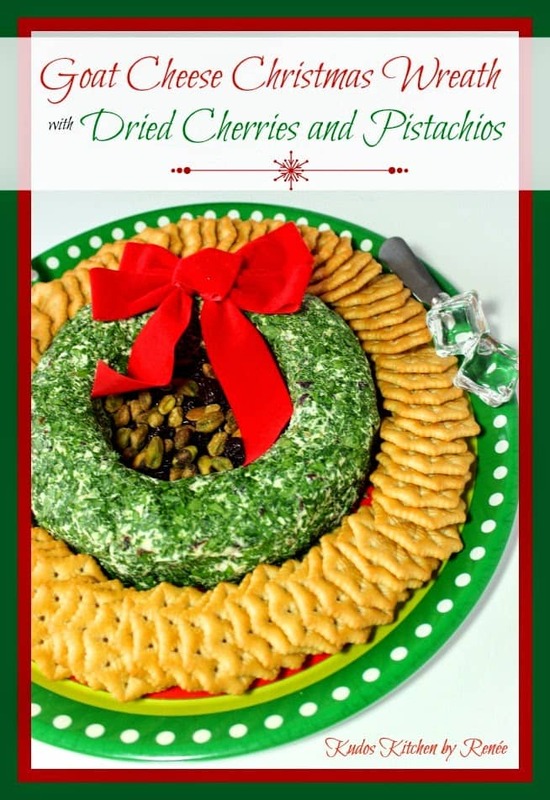 If using cream cheese, the wreath will be slightly sweeter flavor whereas the goat cheese has a creamy and mild tanginess which pairs wonderfully well with the sweetness of the dried cherries and the wonderful flavor of the pistachios. 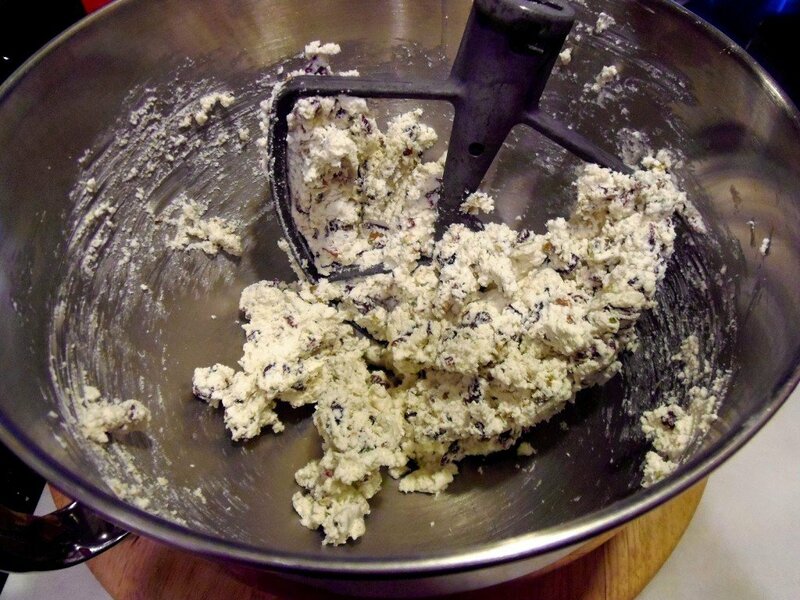 -In the bowl of a stand mixer or a large bowl with a wooden spoon, mix together the first 4 ingredients. 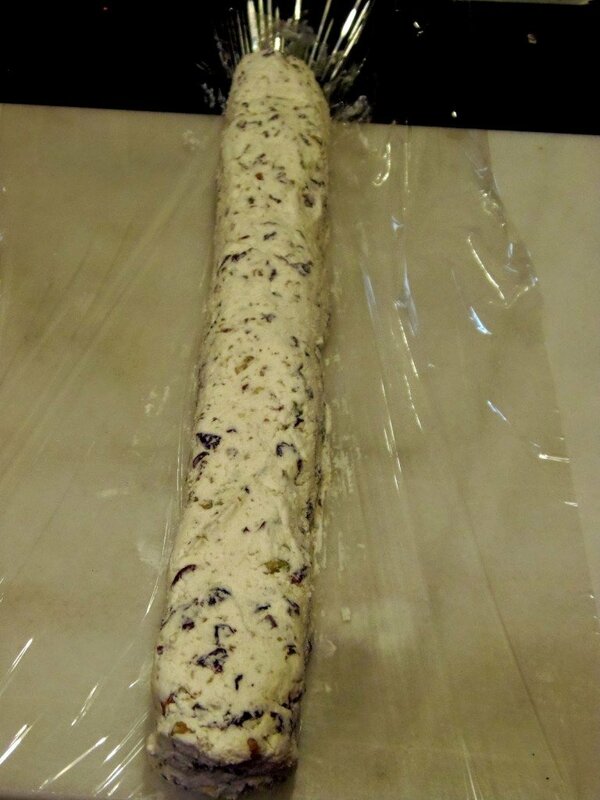 -Shape the mixture into a long log on a piece of plastic wrap. 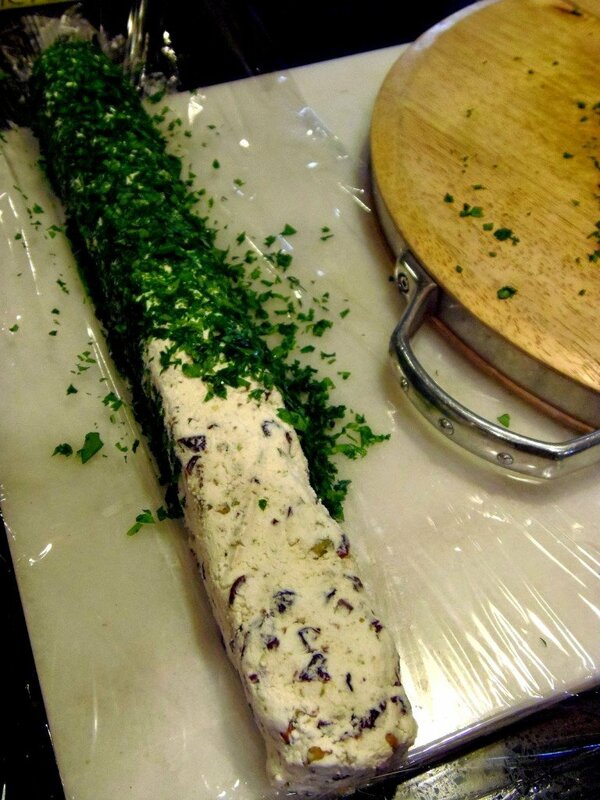 -Press the chopped parsley into the cheese on all sides expect the bottom. -Wrap the log with the plastic wrap and chill for 10 minutes. -Work the log into a circle shape, pressing and pinching as needed to make a wreath shape. 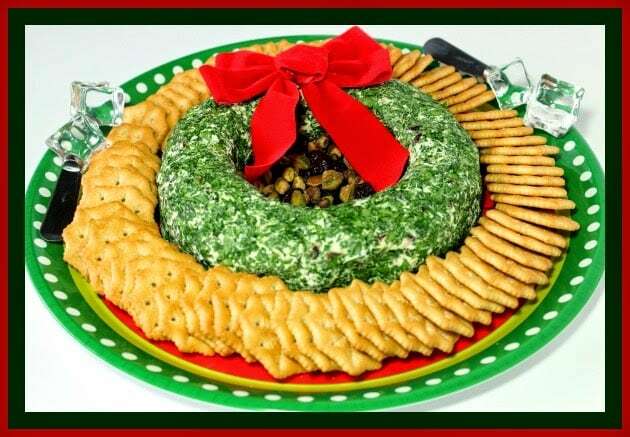 -Place the wreath (non-parsley side down) on a serving platter and reform the wreath if needed after the transfer. 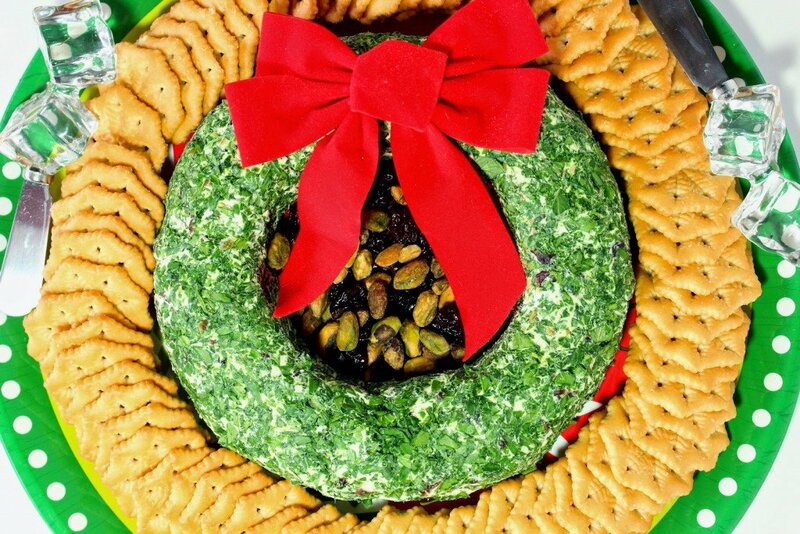 -Garnish the inside of the wreath with additional cherries and pistachios (if desired) and press a red bow in the cheese. -Serve with assorted crackers and or breadsticks. I’ve happily linked up this post to Foodie Friends Friday over at Cindy’s Recipes and Writings. What a beautiful and festive appetizer centerpiece for the holidays, Renee! And I love what you did with simple goat cheese. Scrumptious and pretty! That sounds so, soooo good! And it's beautiful! What a fun appetizer. 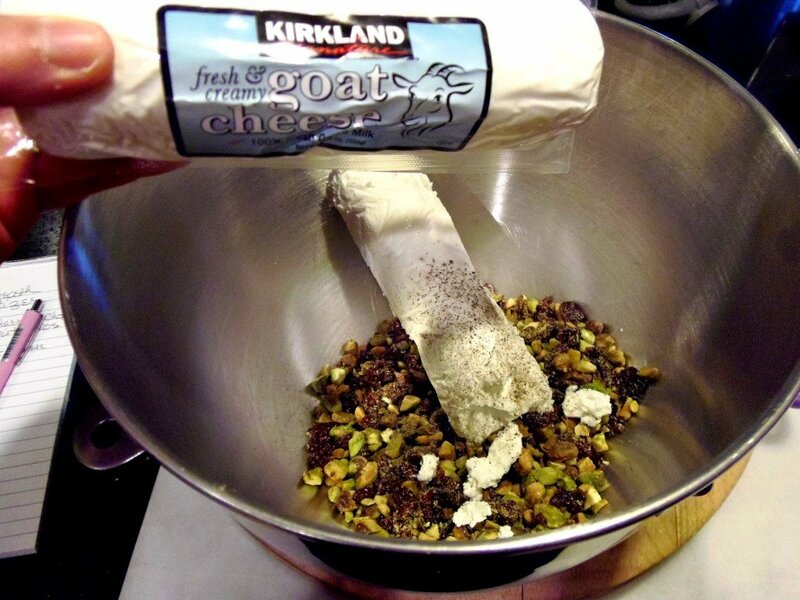 I love goat cheese and this might just be making an appearance at our holiday party this weekend. Thanks for the great idea! This is so cute! So perfect for a party! This is the cutest platter! 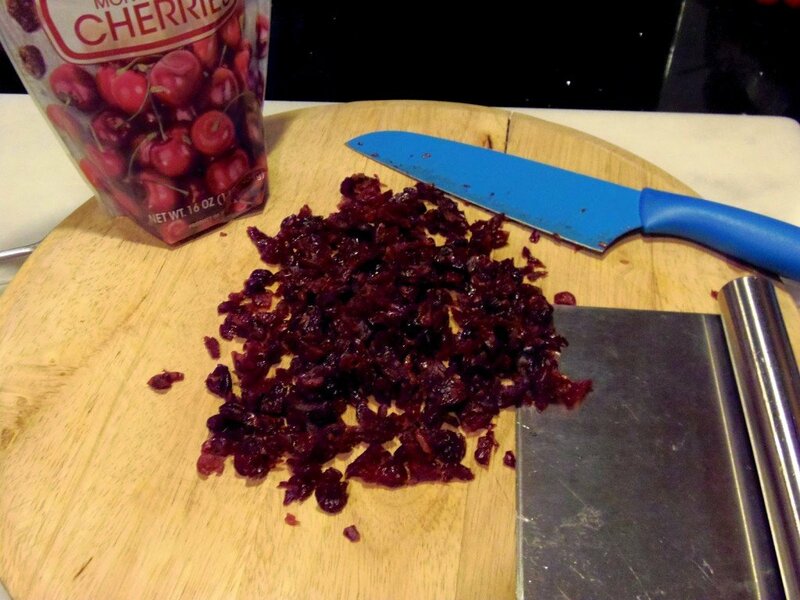 I am loving the cherries and goat cheese together! So festive and pretty that I wouldn't want to be the first to dig in (but I would!)! So pretty and festive, love that you added some crunch with the pistachios. Oh, how beautiful! SO festive and yummy—and though I'm not crafty, I think I could do this!!! I love this Renee, it's so beautiful and so festive. I think it's going to be coming with me to our family's holiday party this year, too! What a beautiful festive idea. Very nice! Love the looks of this and it sounds so good! Perfectly Christmas! 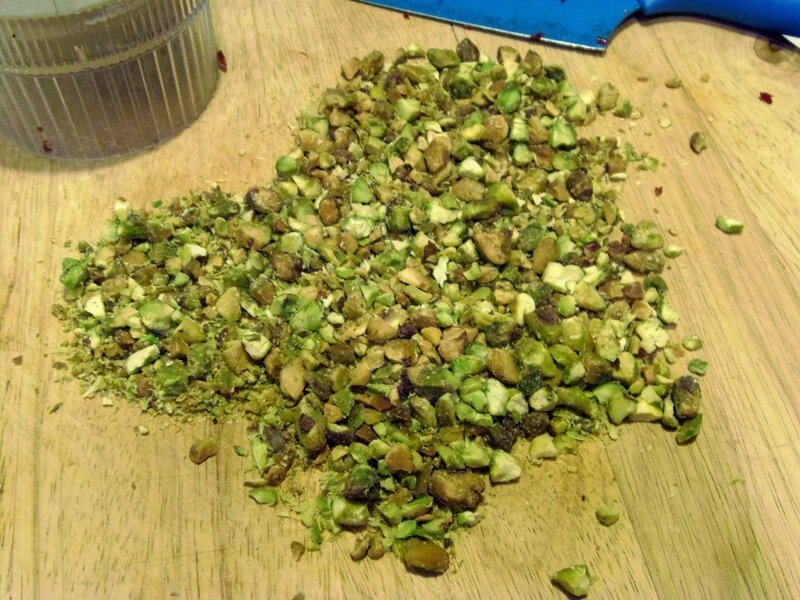 Great idea for pistachios! It looks like the party is starting! What a stunning presentation – Renee – it's perfect for the holidays! What a beautiful idea. 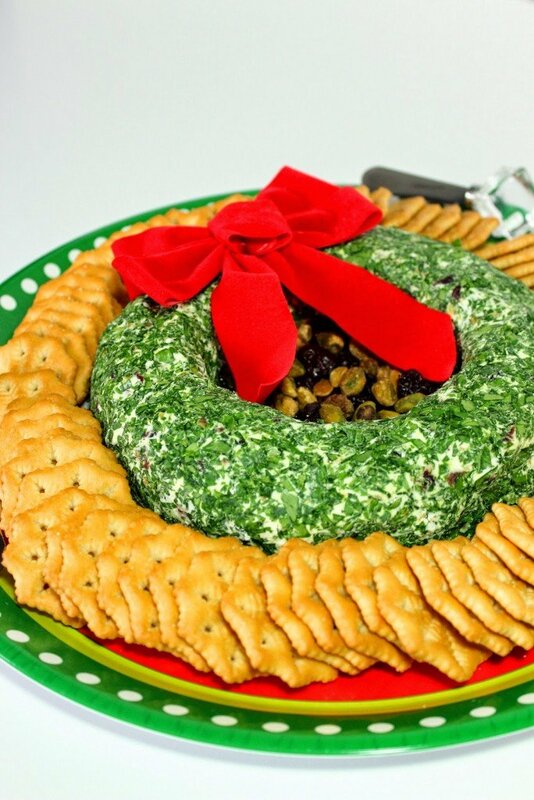 I wonder if there is anything that could be use as an edible bow for the wreath. Gorgeous thou and sounds delicious!